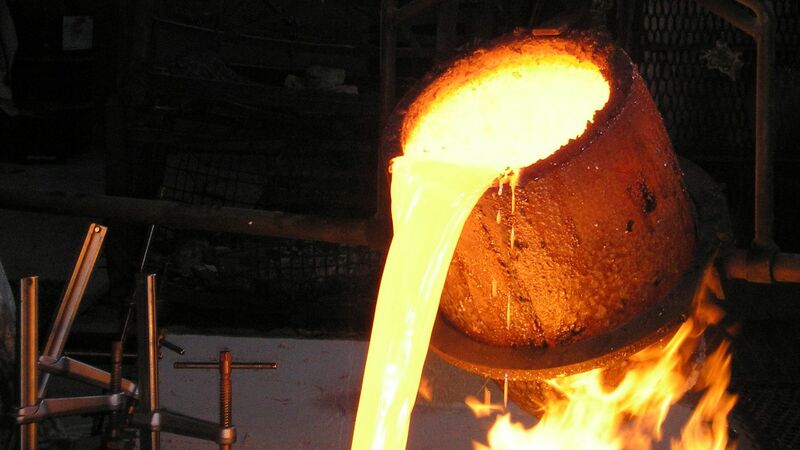 Reduce Risk and reduce Total Cost of Ownership of your castings and forgings with CAB's worldwide team of engineers with strong expertise in foundry technology, forging processes, metallurgy, machining processes, fixturing, quality assurance metrology and statistical process control. Leverage CAB's in house and on the ground experts around the world and reduce your cost to manage your supply chain and handle quality oversight. With Six Sigma team members leading the way, our Quality Management System (QMS) is tailored to meet the most exacting needs. 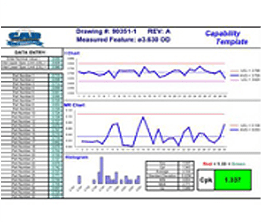 From Manufacturing Process Plans, FMEAs, PPAPs, and Statistical Process Control, CAB has the experience and expertise to ramp up efficiently and maintain a production flow that is monitored using statistical process control methods to reduce the risk of quality fade. Offshore supply chain management is a complicated process and CAB's Infrastructure is set up to minimize the risk and thereby overall product costs. Need a domestic supply chain with value added services such as Just In Time inventory from our central located Texas distribute facility. CAB can handle your domestic supply needs also, managing quality and scheduling maintaining inventory at our facility for Just In Time release. 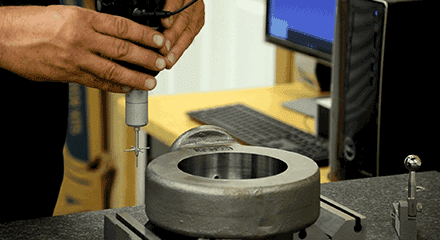 Value added service available at our Texas manufacturing and distribute facility include machining, repackaging (including customized reusable packaging solutions), kitting, testing, inspection, welding, and assembly. 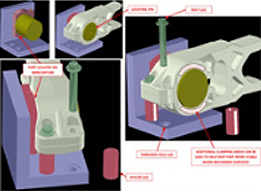 3D modeling and scanning are available to help with product design, reverse engineering, evaluating of material flow, analysis of residual stresses and pattern, gating and rise design. 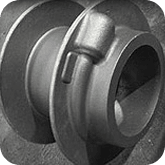 ANSI/ASME (American National Standards Institute/American Society Mechanical Engineers) B16.5 and B.16.47 in forged carbon and stainless steels, typically ASTM/ASME A105; ASTM/ASME A182; ASTM/ASME 350 and other materials. 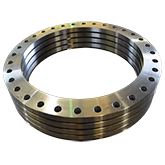 Large Diameter Custom Flanges in diameters up to 216" from our Texas plant and 276" from overseas. 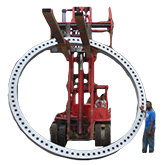 When tubular towers were first designed in the 90s, CAB's Texas facility was the "go to manufacturer" for large diameter flanges. 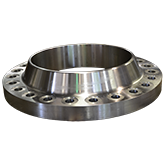 It was a natural evolution for CAB to take the leading role in helping to transition the market from welded steel rings to seamless forged rings with much tighter tolerances, extensive product testing and increasingly strict quality requirements. 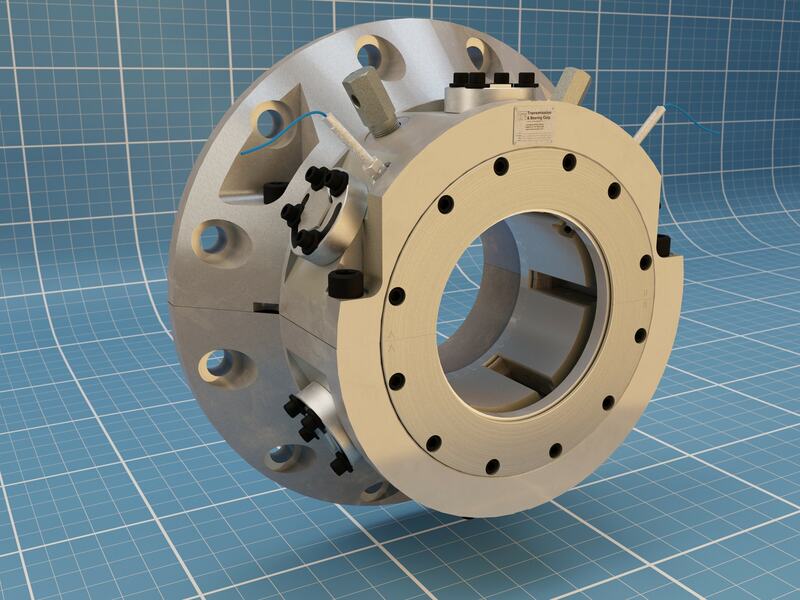 CAB has helped to transform the wind tower flange supply chain into a tightly controlled, high quality network of manufacturers capable of meeting the rapidly changing cyclical nature of the North American wind energy market. 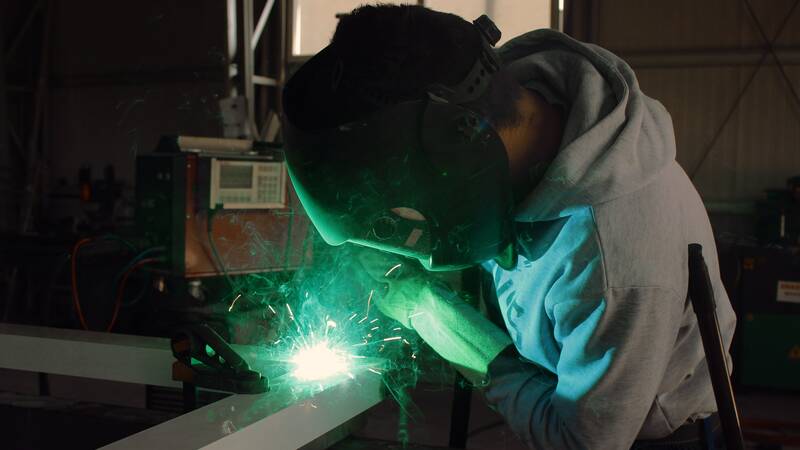 Our engineers have deep experience in training, qualifying, and monitoring supplier factories and we take pride in our ability to dramatically reduce our customers' overall cost of quality and supply chain risk. 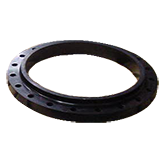 CAB has supplied more than 12,000 sets of wind tower flanges since 1997 and has a record of exceptional quality and delivery in the industry. 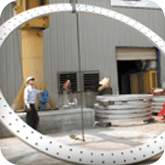 In addition to wind tower flanges, CAB can supply wind tower door frames and foundation template and embed rings welded, machined and drilled at our Nacogdoches, Texas facility. For more information or to request a quote from our highly professional team, please contact us today! 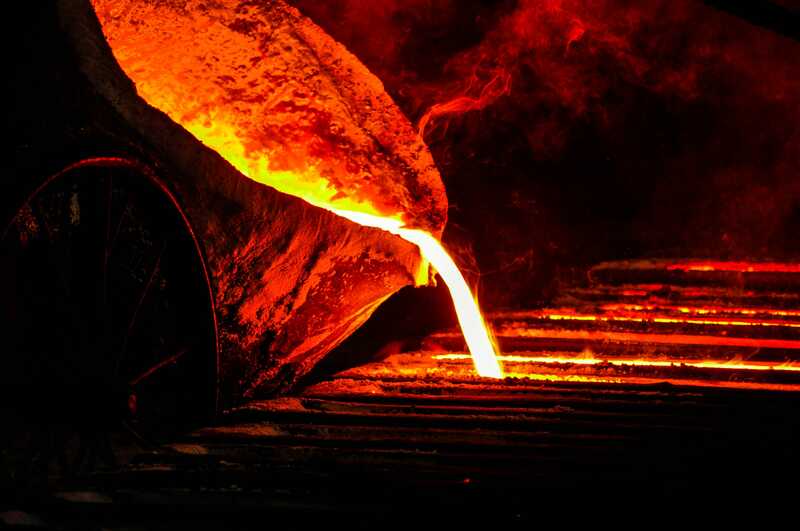 Our extensive worldwide operations provide you the widest range of both international and domestically manufactured sources to compete in today's global market. Committed to Unsurpassed Excellence in meeting our customer's needs, CAB is laser focused on getting the job done right for every customer. CAB trains, qualifies and monitors our supplier partners to ensure we offer our customers the best foreign and domestic solutions. 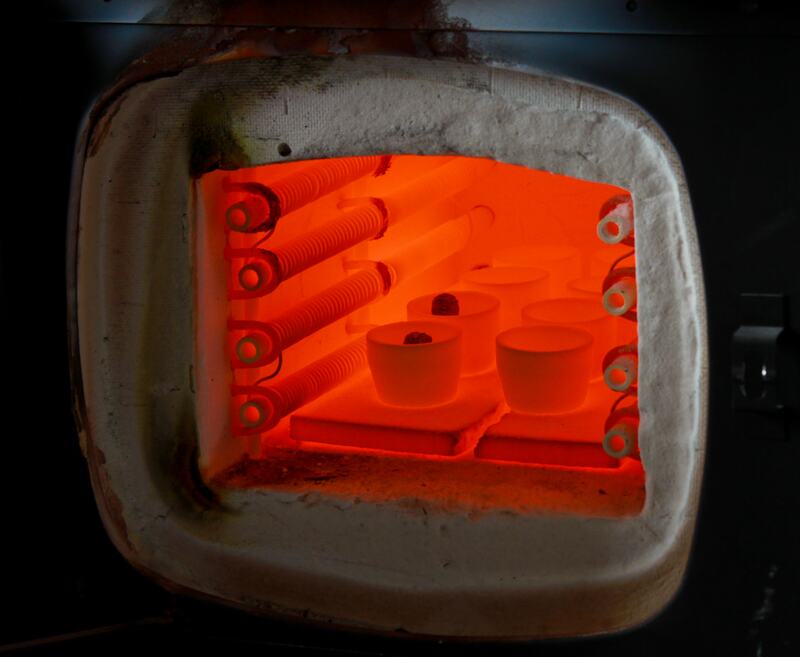 Our team of engineers tackle every project with a toolbox filled with staff experts in forging process, foundry process, welding procedures, heat treatment methods, machining, tooling and fixturing design, quality process management and statistical process control. CAB's broad and deep expertise and widespread team of quality assurance engineers lowers our customer's Total Cost of Ownership. 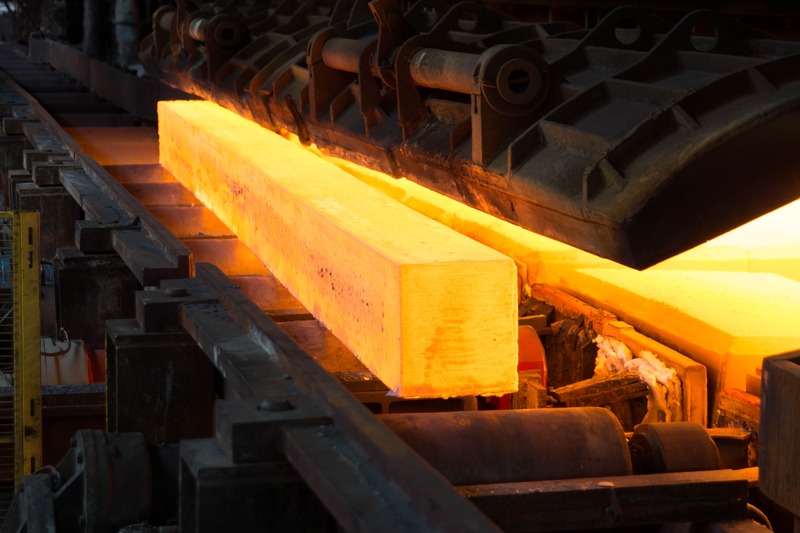 We excel at lowering your costs and risks throughout your supply chain. CAB has staff in China, India, Vietnam South Korea and South Africa, as well as a headquarters office in Buford, Georgia and a manufacturing and distribution facility in Nacogdoches, Texas. 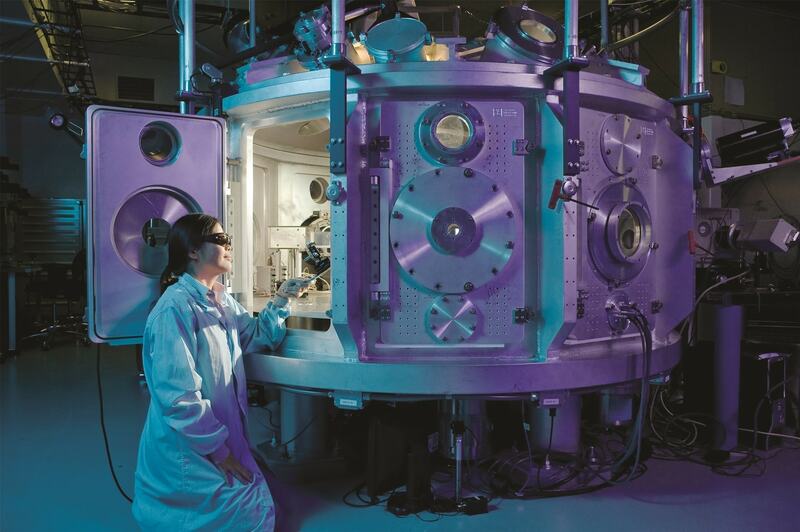 Our long term relationships with our dozens of key overseas partners have served us well as we have worked to lower our North American customers' costs while continuing to push forward with quality improvement programs overseas. We have the most extensive quality control system you'll find anywhere, with OUR inspectors on the ground overseas to check goods prior to shipment and OUR inspectors on the ground here to check goods upon receipt and prior to shipping when providing warehouse services. 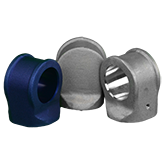 But it doesn't stop there, CAB Incorporated has a U.S. manufacturing facility with experienced machinists, engineers and high skilled quality control technicians on staff. 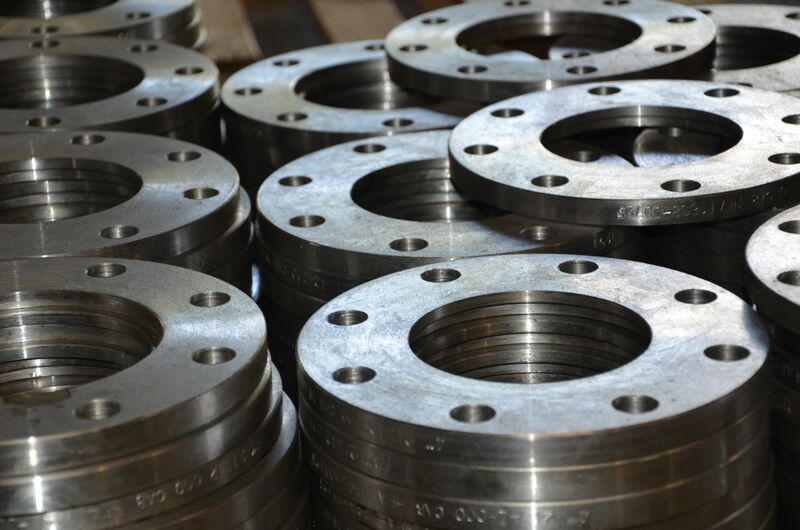 CAB maintains large inventories of steel pipe flanges and maintains inventory programs for customer's proprietary parts. 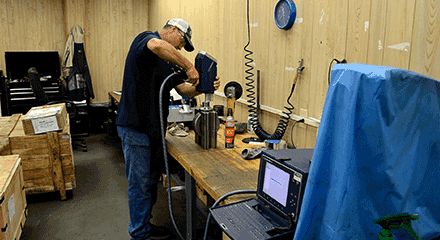 In addition CAB offers services at our Texas facility including repackaging, additional inspection and testing, marking, kitting, labeling, cleaning, painting, machining and assembly. 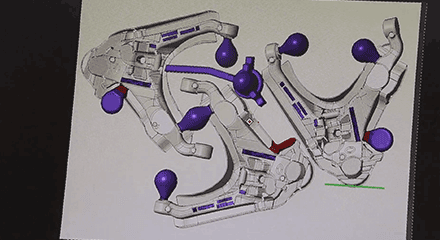 If you have a bottleneck in your operation... let CAB develop a solution for you. 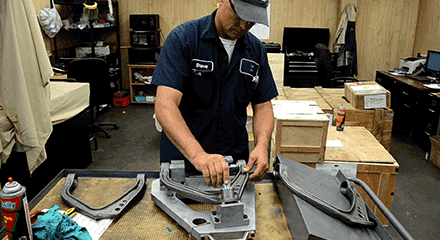 You won't find a supplier more committed to Unsurpassed Excellence in Taking Care of our Customers. We are CAB - Relentless Customer Care Since 1982. Feet on the ground….. a key CAB differentiator. Successful offshore purchasing requires a significant commitment in manpower in each country and technical expertise both in the U.S. and overseas to help keep projects on track. 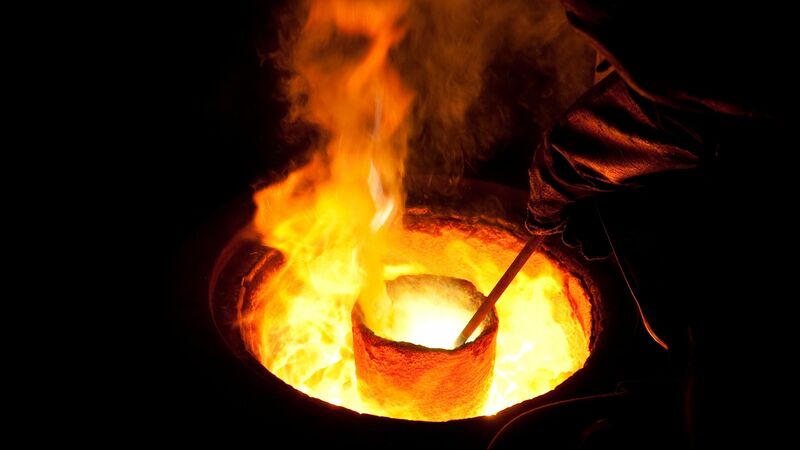 CAB’s worldwide team includes experts in foundry operations, forging techniques, metallurgy analysis, precision machining, design of check gauges and fixtures, and design for optimal manufacturing, process improvement. Overseas manufacturing demands ongoing auditing and process review. 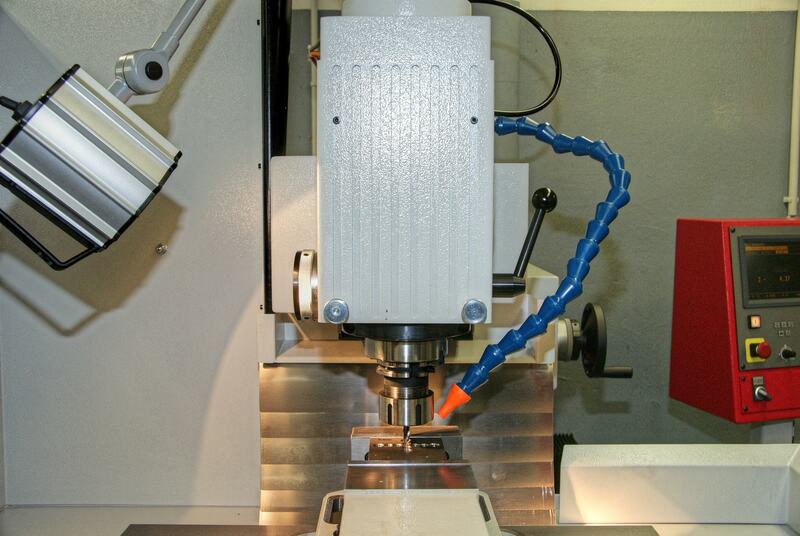 CAB’s team are experts in the complex troubleshooting required in the manufacturing supply chain. 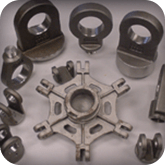 Supplier selection is critical to project/program success. Locating the right supplier for the job is extremely important and can avoid headaches and delays. The success of your project is #1 priority for CAB. So, how do you guarantee success? Are your customers shopping for lower costs? Better quality? Reduced lead times? Is it a new program launch? One of the most essential steps of supplier selection is determining the needs of the customer. 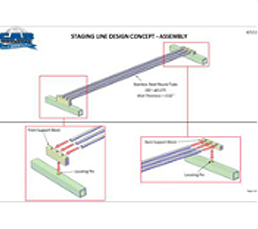 It is during this phase when design requirements and expectations are communicated. 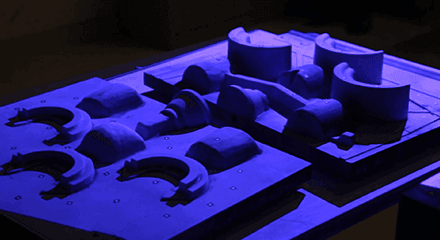 This may involve details such as material grades, geometric tolerances, surface finishes, and testing/performance requirements. Once all product requirements, quality expectations, and delivery timing has been communicated and defined. CAB will reference our Approved Supplier List ("ASL") for the best source matching your specific criteria. Our ASL consists of many ISO9001 and TS16949 certified companies that have proven success on similar projects and have long term relationships with CAB. You can rest assured that the chosen supplier has developed similar products and will be capable of meeting all criteria and expectations. Sources that have failed to be successful on agreed upon criteria are promptly removed from our ASL. This is when CAB's value really begins to shine. Our teams are on the ground at the source and become involved daily with the development of your product. Often this is when product requirements are analyzed in greater detail and opportunities for cost savings are discovered. All of our team members have many years of experience in the industry and are familiar with the capabilities of the source factory. 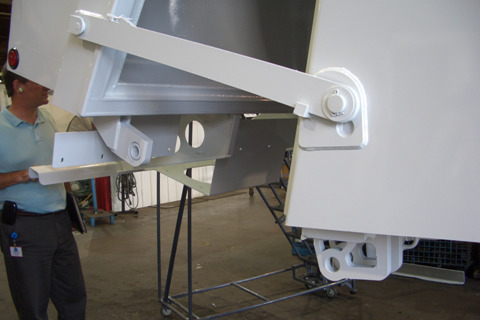 Our expert staff will work closely with your engineers and quality team to ensure a smooth development process. 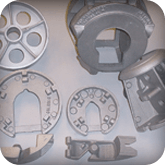 Once all product requirements have been met and the development process has been completed, sample product(s) will ship for your final approval. 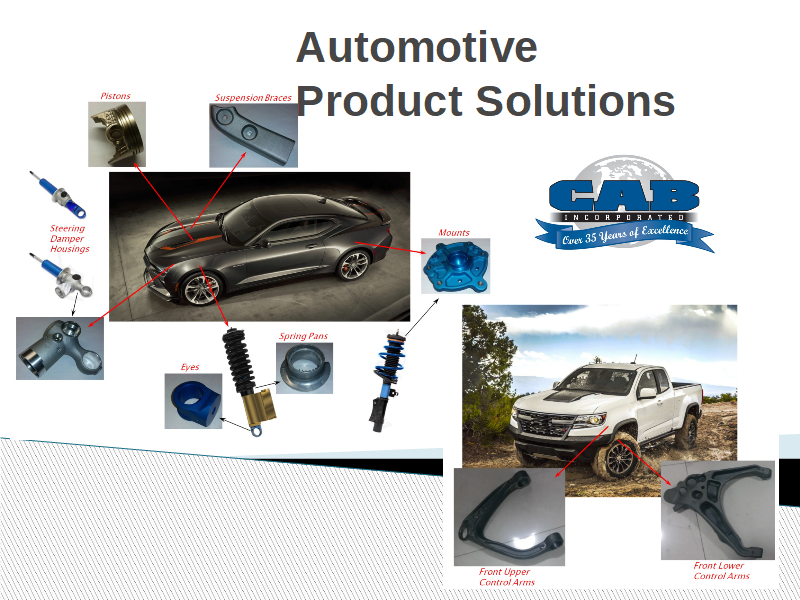 After obtaining final approval, your product will be released for production. 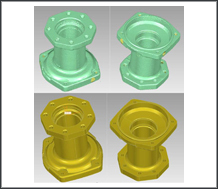 CAB Incorporated is a manufacturer and distributor of pip flanges, industrial castings/forgings, and wind tower flanges. We are a Certified Women's Business Enterprise with ISO 9001:2015 certification. 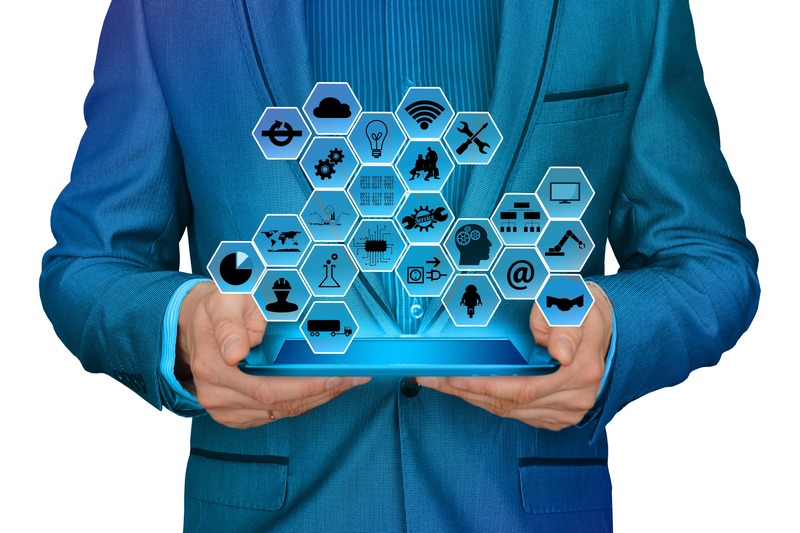 With over 35 years of experience in the industry, we look forward to discussing your unique needs and offering the most reliable and complete solution for your project. 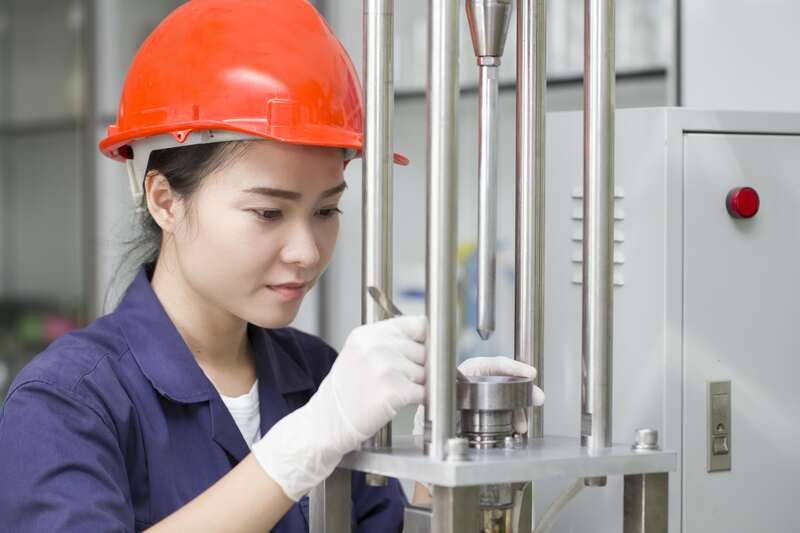 During ramp up a CAB team, comprised of multiple experts, including Six Sigma certified team members, evaluates the risks involved in production of each part and develops methods to control quality during the manufacturing process. 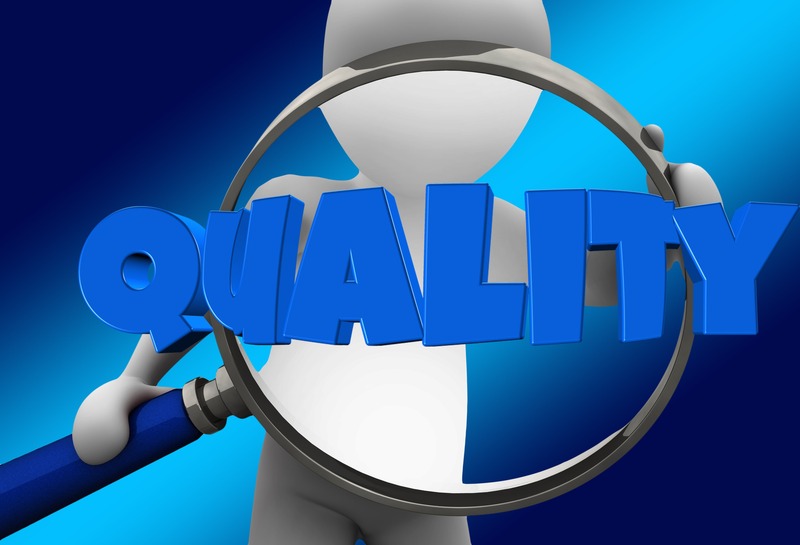 As part of the definition phase, the team works with the customer to define "Critical to Quality" (CTQ) characteristics, that have the most impact on quality and then increases control methods on those features. As part of Statistical Process Control (SPC) efforts, CAB measures the results of a given process and determines the normal "mean" result, providing a benchmark against which future results are measured to determine when a process may be moving toward an "out of conformance" condition. The team confirms the key variables and quantifies their effects on the CTQs. It also identifies the maximum acceptable ranges of the key variables and validates a system for measuring deviations of the variables. The team modifies the process to stay within the acceptable range. 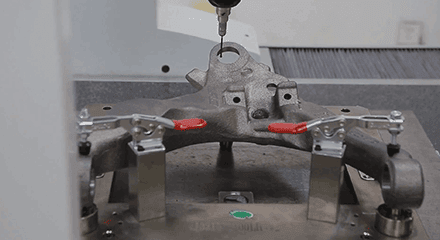 Tools are put in place to ensure that under the modified process the key variables remain within the maximum acceptable ranges over time in a repeatable closed loop process.